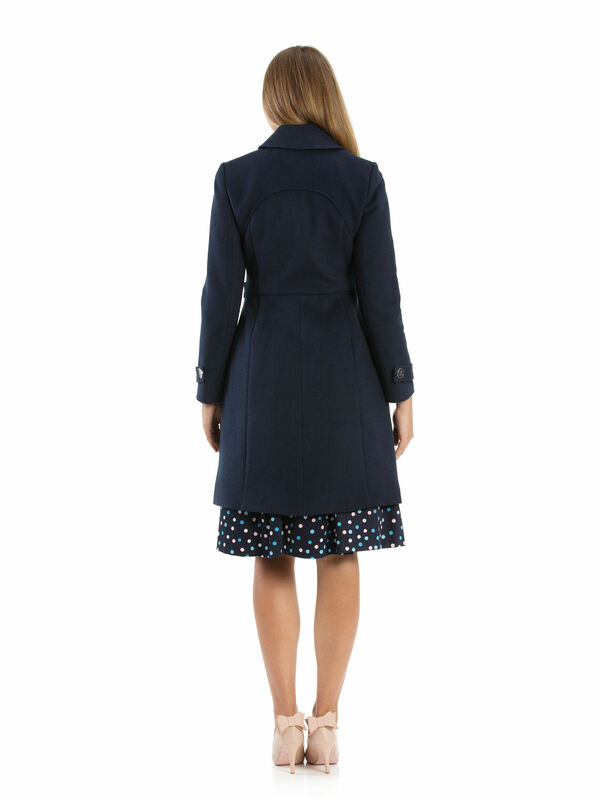 Maison Coat https://www.review-australia.com/asia/maison-coat-navy/RE19JK037.RENVY001.html Don't let the colder weather prevent you from looking stylish with this Maison Coat. Fitted with a sweet peter pan collar, side buttons for a cinched waist and a slightly flared cut. It has buttons all the way up the front for secure closure and is lined with a floral print for a hidden playful design. 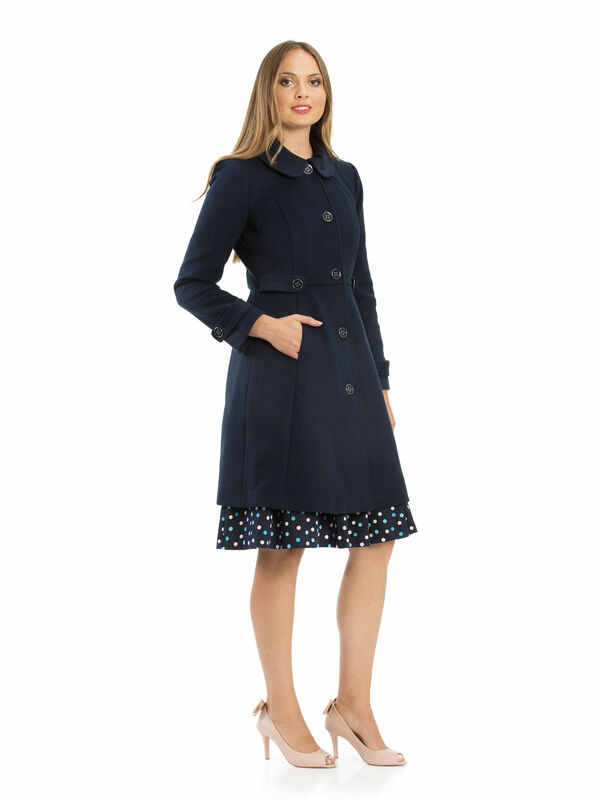 Don't let the colder weather prevent you from looking stylish with this Maison Coat. 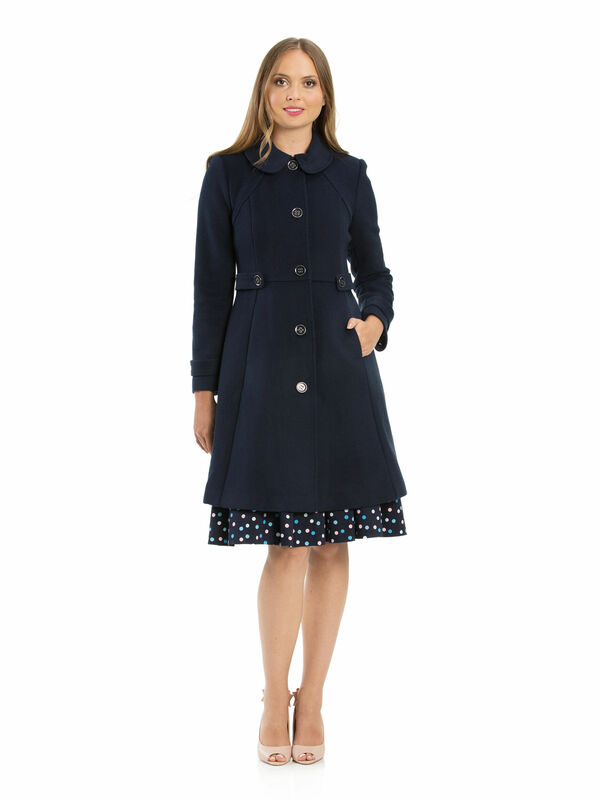 Fitted with a sweet peter pan collar, side buttons for a cinched waist and a slightly flared cut. It has buttons all the way up the front for secure closure and is lined with a floral print for a hidden playful design.